Picture this, we’re on the southern tip of England, in the Atlantic. Surrounded by 140 small islands, only 5 of which are inhabited, the beaches are pristine white and the sea an azure blue. 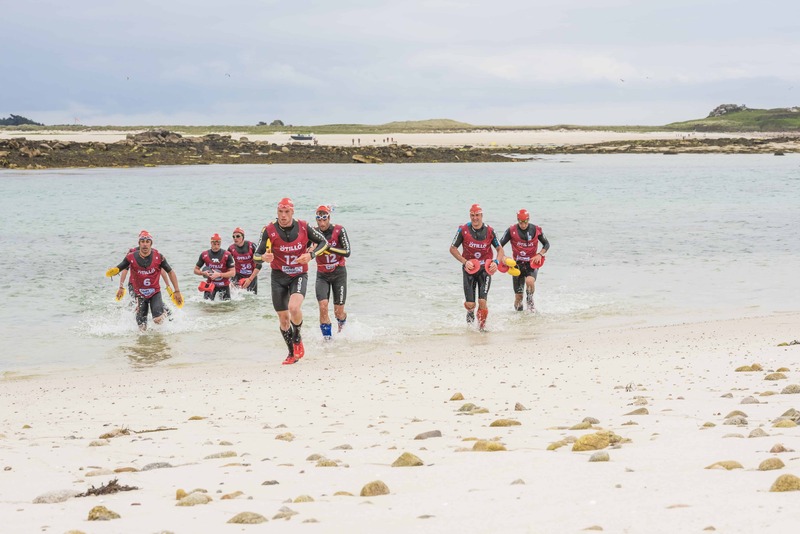 Each year, the quiet islands- the Isles of Scilly are home the World Championship swim-run qualifier ÖTILLÖ. 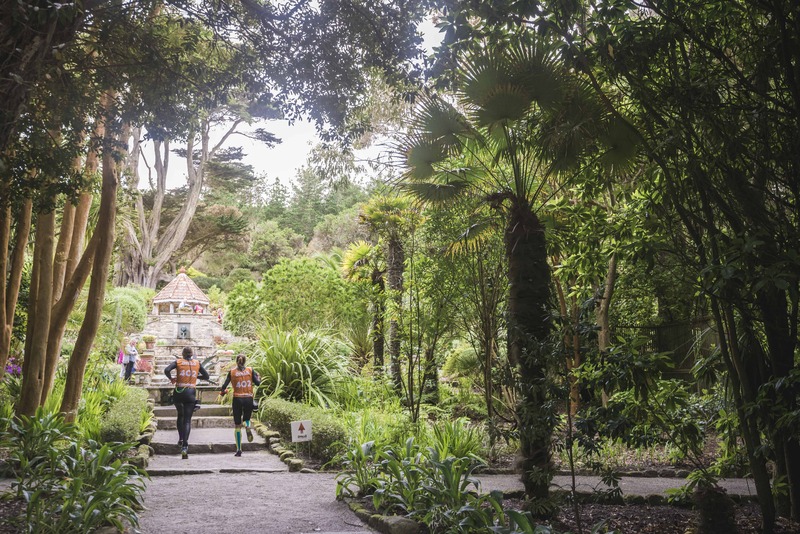 “I’d never visited the Isles of Scilly before coming for the ÖTILLÖ Swimrun. It’s stunning; beautiful but precarious — as if the sea could gobble the islands up if it wanted to. In the race, you compete as a team of two, and you have to stay within 10 metres of your teammate the whole time; Richard Stannard, my teammate, was a betterswimmer than me, and I was the better runner. I swam directly behind him, so I didn’t have to navigate, just follow Richard’s feet. Also, swimming behind someone provides a small slipstream that allows you to go a little faster than you would on your own. Unfortunately, on the runs there wasn’t a lot of help I could return to Richard. Some teams tie themselves together with a cord, so the faster person pulls the slower one along, but we decided before the race that wasn’t for us. The Isles of Scilly is a beautiful course. It uses the natural setting really well, doing a big loop around most of the islands. I’ve become more and more interested in races that use the natural environment (and aren’t constrained by being “standard” distances). 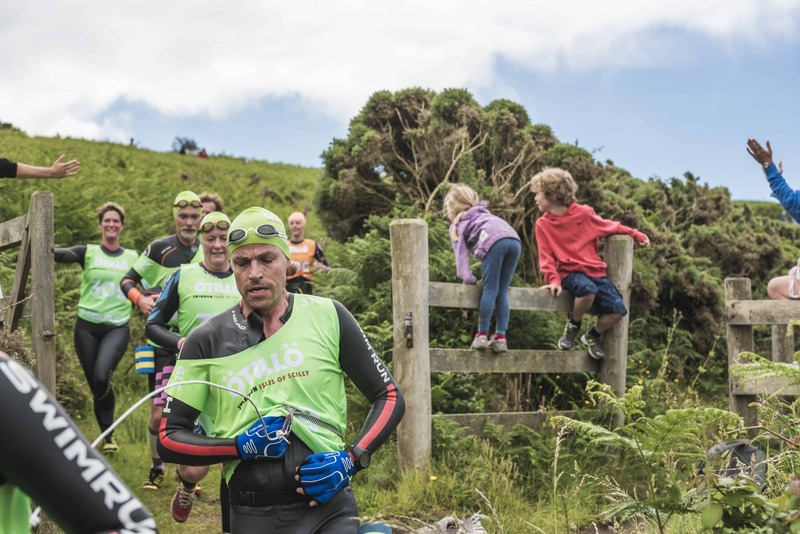 ÖTILLÖ Swimrun returns in June… and at Isles of Scilly Travel, we’re delighted to sponsor the race weekend, as destination partners. ÖTILLÖ starts and finishes in Hugh Town, St Mary’s and will test competitors mental and physical state over a gruelling 40km course. If you’d like to watch the race, and maybe even get a taste for the race, make a long weekend or holiday out of the event. 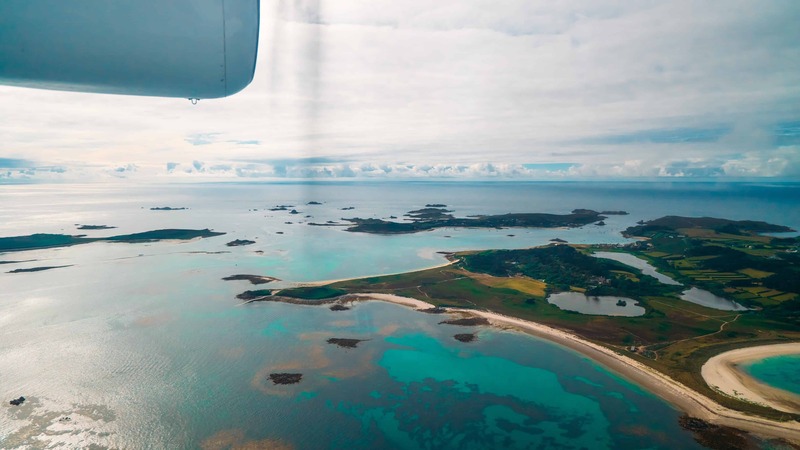 You can connect to the Isles of Scilly from all over the UK, Ireland and Europe.